Alaskan Yellow Cedar is one of the hardest known cedars in the world. It has long been prized by boat builders for its exceptional resistance to weather and insects, as well as easy workability. First used by West Coast Native Americans for Totem Poles and Tribal Canoes, it is a rare and often difﬁcult to find lumber species. Alaskan Yellow Cedar has similar natural resistances to decay and insects as other cedars. It is also one of the slowest growing trees in North America which causes it to be dense and very strong. This strength, along with its ease of tooling, make it readily adaptable for everything from aesthetic uses to a variety of industrial and commercial uses. 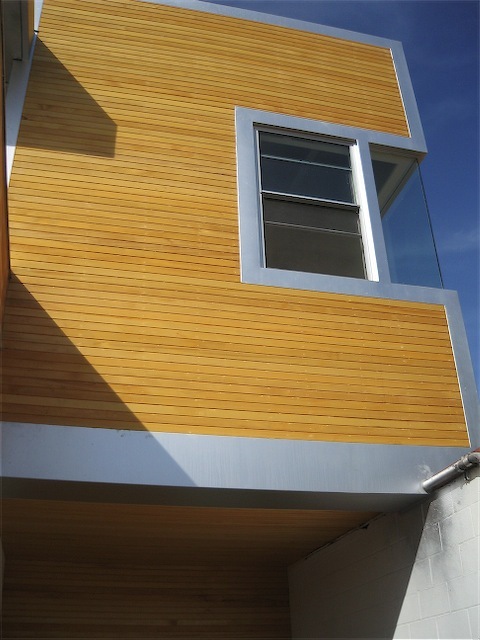 Alaskan Yellow Cedar is a prime pick for saunas and pool house construction, since the wood thrives in wet environments. 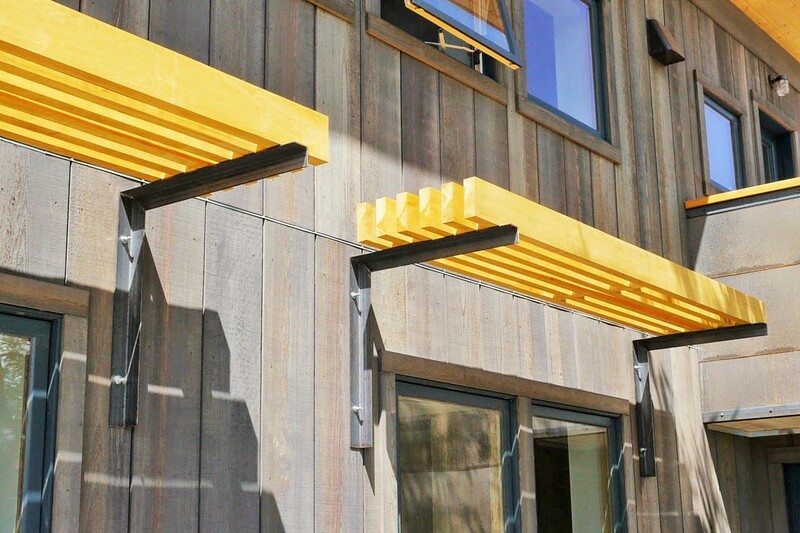 It is also commonly found in large outdoor structures like pergolas or gazebos due to the ready availability of larger timbers, and in Japanese designs due to its light weight and high strength that allows it to be worked into intricate construction styles like Shoji. AYC is available in timbers, pattern stock, boards, turned poles, and specialty corbels. Available in Aye and better clears and tight knot grades, kiln dried or unseasoned. Timbers can be supplied in a variety of sizes up to 40’.